Do you have an active little one? Perhaps you want to get them more active or just try something fun? 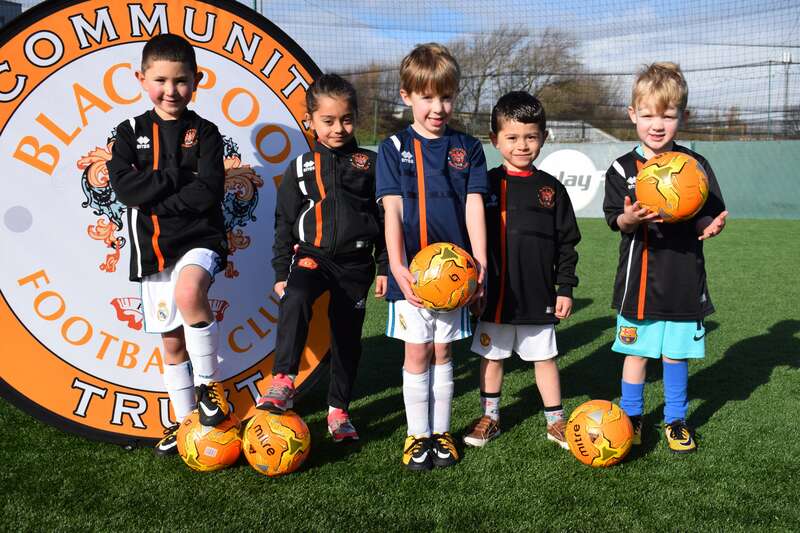 Blackpool FC Community Trust are delighted to be running Tiny Tangerines, which is a football activity session, delivered on Tuesdays (from 2nd April 2019) for 4-7 year olds. 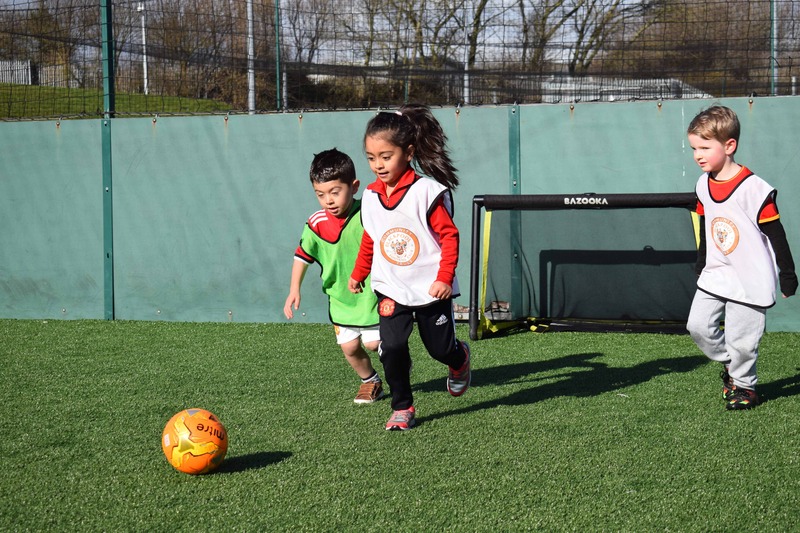 Tiny Tangerines is a football activity session which aims to increase confidence and co-ordination for primary school children and also gives them the opportunity to engage with other children. Your children will develop their fundamental skills whilst enjoying themselves during a variety of fun and interactive games. The sessions also help develop other skills from mathematics and literacy to personal, social and emotional development which are all key areas of learning (AOL) for EYFS (Early Years Foundation Stage). Parents will be required to fill out a parental consent form. These are available at the sessions or you can download and print one by clicking here. What time is Tiny Tangerines? Tiny Tangerine nursery sessions are physical activities built around the EYFS. We aim to prepare children for school P.E by helping the nursery to achieve some of their targets. We offer nurseries different blocks such as physical development, interactive stories and football. Each of these blocks link to the EYFS whilst keeping the children active and having fun which is the main objective.